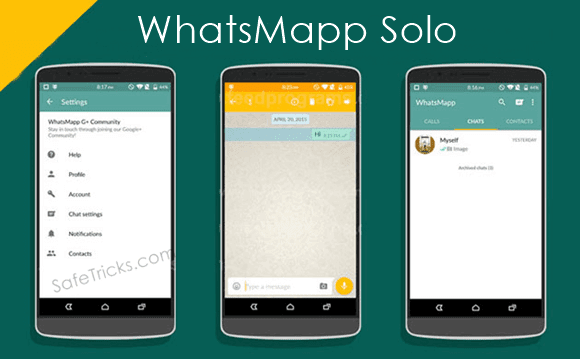 As Whatsapp is commonly used and popular messenger apps for smartphone device. It is available for almost all mobile platform including Android, IOS, Symbian etc. With the help of whatsapp we can send text, images, Audio, video etc to our friends, relatives. Whatsapp have some limitations link we can't send few important files like pdf, doc and more. In our previous article we also solve this problem which was about how to share apk, pdf, doc, zip files on whatsapp. Another reason for the popularity of whatsapp is its new feature like whatsapp free calling. Whatsapp have few security and privacy issues but their multiple ways which help us like i have explained abouthow to hide images and video from phone gallery. This just because whatsapp don't support cloud storage for media files at this moment. So that is all the datable of database of whatsapp is stored in device. Something we accidentally got delete phone data. Along with whatsapp database also got deleted then all the chat, files become inaccessible. So i recommend to read how to restore deleted messages from whatsapp. Today in this tutorial we are going to discuss about using two whatsapp account on same device. Usually we use Android phones which have Dual Sim functionality. But whats app allow you to create only one Account on one Device. We can create two whatsapp account for our both number but we can't access them at same time on same device. In some condition we use two number like one for profession and second one for family. We want to keep in touch with both whatsapp account. If you also suffering from this problem then this article is really for you. 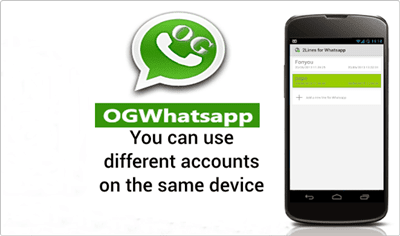 Today we explain how to Use dual whatsapp account on single Android device. 2. Follow the same steps as you follow to make a whatsapp account. Don't use the same number to create an account. 2. 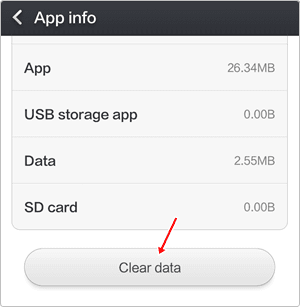 After that you have go to your phone settings >> Apps >> whatsapp and click on it and tap the clear data option. 5. Now you have to download this App and install into your Android phone. you can download it from the button shown below. 6. Create your Account and enjoy the trick. 7. 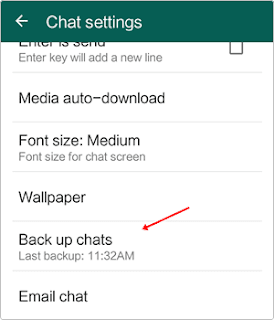 Download original whatsapp create/ restore your old account. Now you have dual Account. Note:- In some devices second method may or may not works then i recommend to try first method. 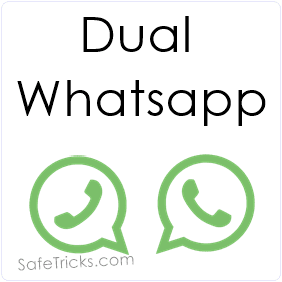 So these are the best possible ways to use dual or two whatsapp account on single android device at same time. 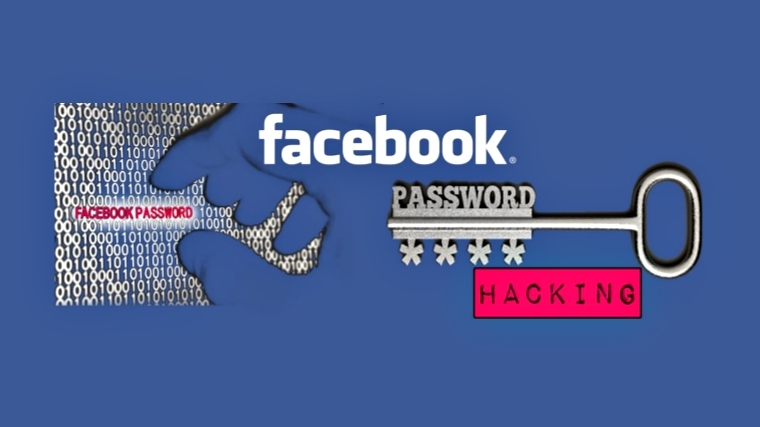 In case you find this trick not working or have any trouble don't forget to share your precious comment.